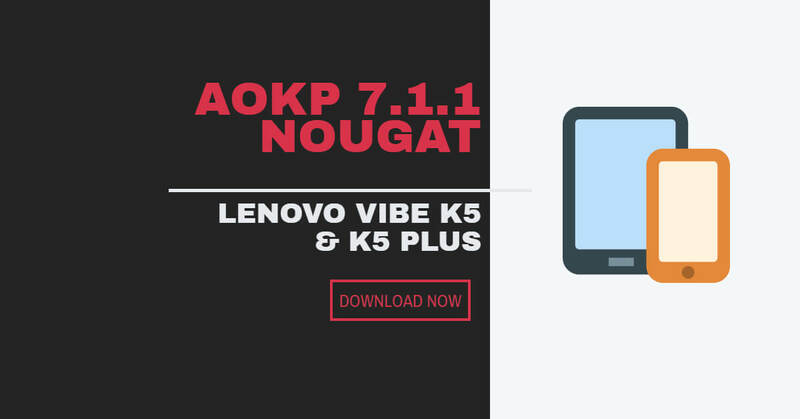 Lenovo Vibe K5 Plus AOKP 7.1.1 Nougat Custom ROM is the latest version of android which has many features that lack in the default Vibe UI and we believe that AOKP Custom ROM would fulfil your demands and keep you satisfied with its rich features. 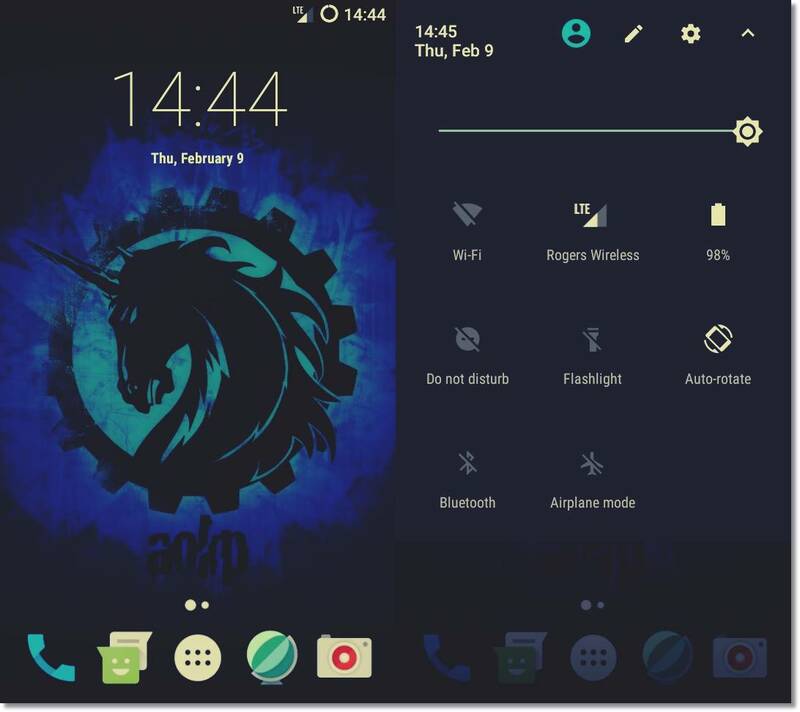 AOKP stands for Android Open Kang Project and it is a custom ROM for android devices which have been derived from AOSP (Android Open Source Project) and the source code of Android that Google releases. The project is one of the most popular among another custom ROM’s due to its coolest features which makes the ROM awesome. DISCLAIMER: Rooting device breaks the warranty of the device which means you are solely liable for the loss of it. Techolite and its authors are not responsible for any loss of your property such as your device doesn’t boots or your SD card is dead. It is your responsibility to know the consequences of rooting, flashing and other developer methods. Customise carrier text to whatever.